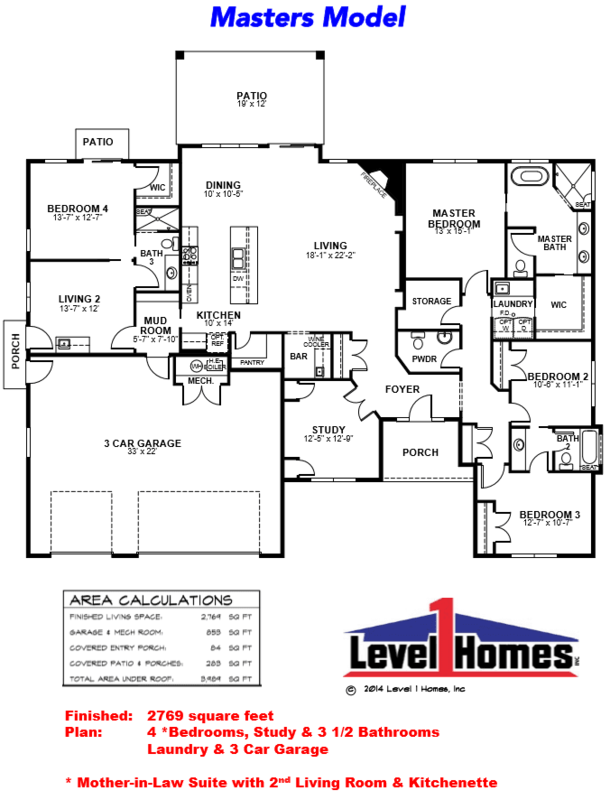 2 Bd, 2 Ba 2,648 sq.ft. High quality construction throughout, including, 2x6 external walls, raised..
3 Bd, 3 Ba 2,408 sq.ft. 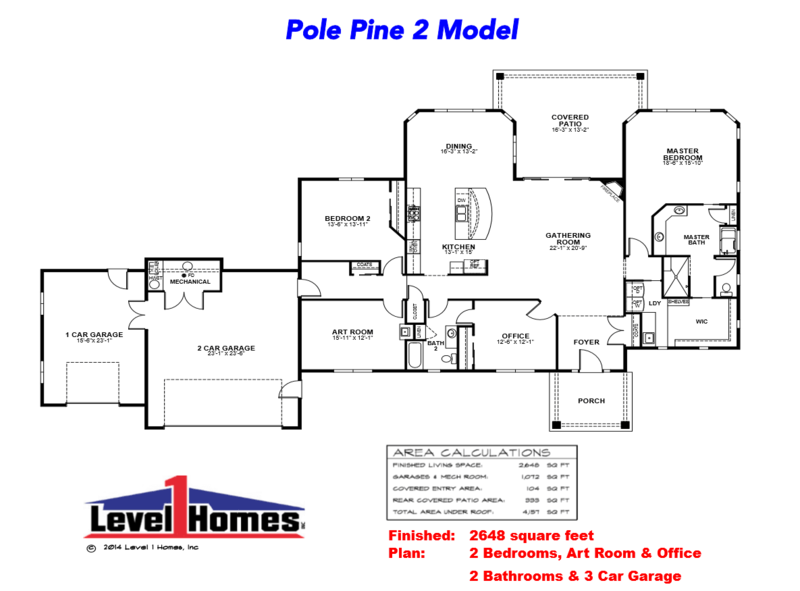 Ready in June.. Savannah ranch plan with 3 car garage and 4ft forward exten..
4 Bd, 3 Ba 3,352 sq.ft. 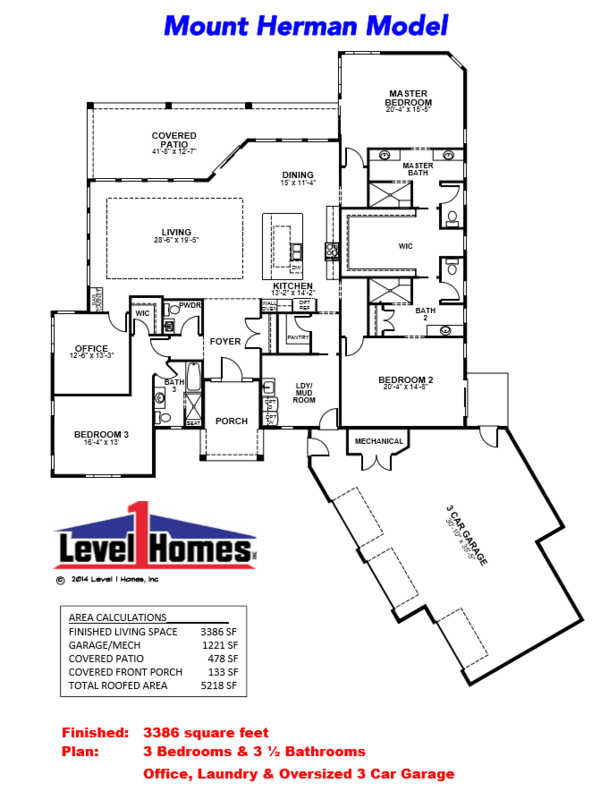 The Raintree by Campbell Homes features 3956 total square feet, 4-6 Bedroom..
4 Bd, 3.5 Ba 3,956 sq.ft. Ready Now!. 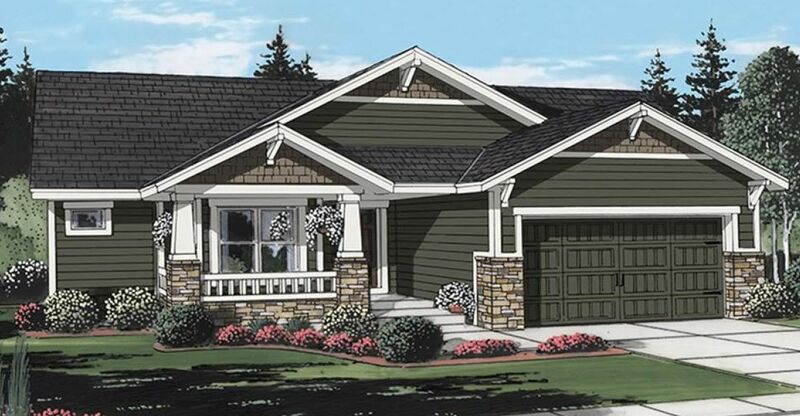 Parade ranch plan with 2 car garage in North Fork. 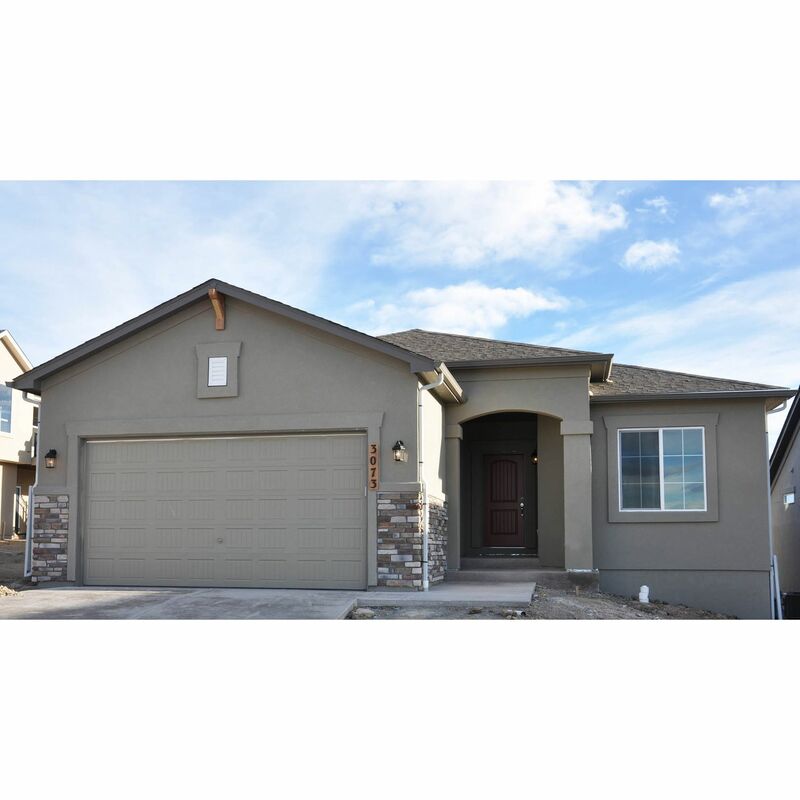 4 bedroom, 3..
4 Bd, 3 Ba 2,978 sq.ft. 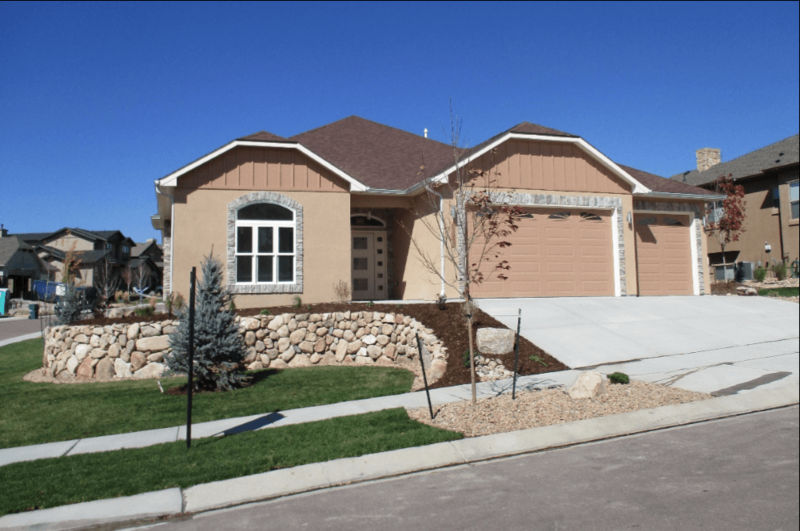 Search new homes for sale in Air Force Academy! 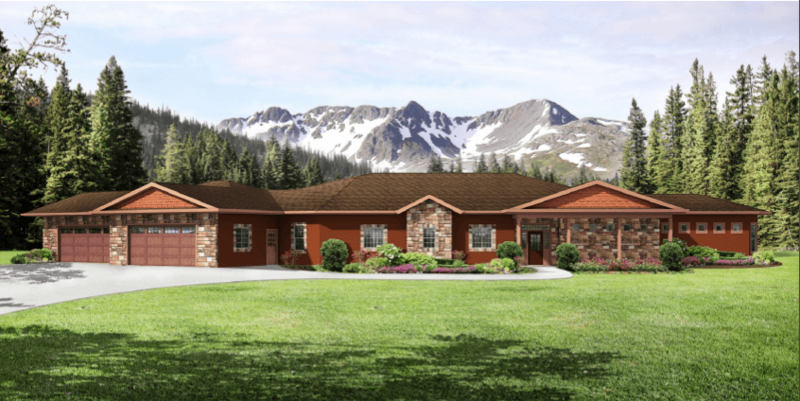 If you are looking to buy brand new homes for sale in Air Force Academy - browse floor plans, view photos, models, and pricing. You can also see new construction homes in Air Force Academy and request an appointment or more information about a specific new home.